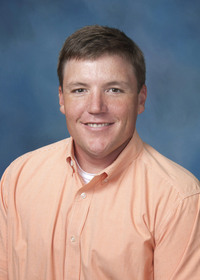 The Delta Research and Extension Center, or DREC, focuses the majority of its attention on research and extension activities on cotton, rice, soybean, corn, and catfish production. 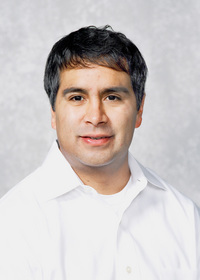 Research and Extension faculty work cooperatively to solve crop and aquaculture production problems and transfer new information and technology to area producers. The major goal of DREC is to increase the yields of commercial agriculture and aquaculture producers, while at the same time preserving the Mississippi Delta's environment and natural resources. 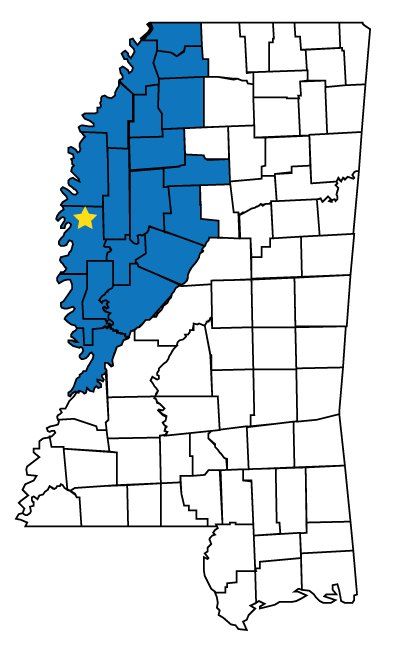 DREC is located in Stoneville, Mississippi, in the heart of the Mississippi Delta. The Center is a component of the Mississippi State University's Division of Agriculture, Forestry and Veterinary Medicine.  It encompasses personnel employed by the Mississippi Agricultural and Forestry Experiment Station (MAFES), the MSU Extension Service (MSU-ES) and the MSU College of Veterinary Medicine (MSU-CVM). 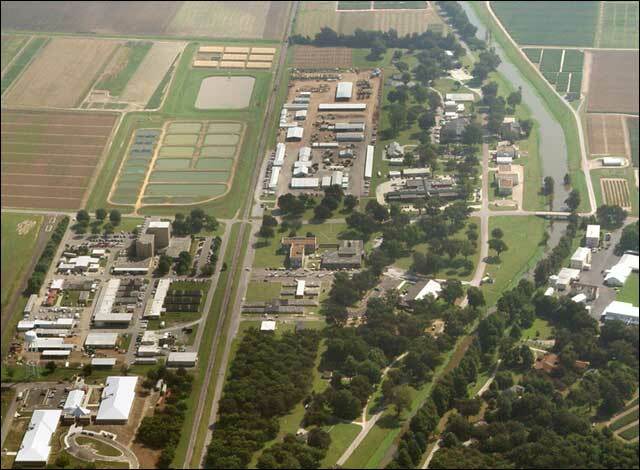 DREC, also known as the Delta Branch Experiment Station, is the largest of MSU's 16 branch experiment stations and research units located throughout the state. DREC in Stoneville has nearly a dozen regional and federal agencies with which to share knowledge located within its immediate vicinity. 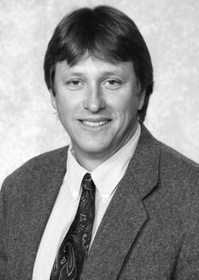 The Head of DREC is also the Head of the Delta Region of Mississippi State University's Extension Service. The counties in the Delta Region of MSU-ES include DeSoto, Tate, Tunica, Panola, Quitman, Coahoma, Tallahatchie, Bolivar, Sunflower, Leflore, Grenada, Montgomery, Carroll, Holmes, Humphreys, Washington, Sharkey, Issaquena, and Yazoo. The major purpose of Extension activity is the transfer of new research information and technology through extension education activities and methods. The Delta Research and Extension Center brings focus to both the short- and long-term concerns of Delta producers. 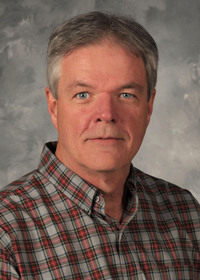 This enhances the land-grant mission of Mississippi State University as producers have access to an interdisciplinary staff for interaction and decision-making purposes. The physical facilities and scope of research programs have increased since the station's inception in 1904. DREC now covers about 4,700 acres total, including approximately 200 acres of federally owned land. Row crops are grown on about 1,800 of these acres, and soil types vary from very fine sandy loams to heavy clays. Additionally, 294 acres are catfish research ponds. The nearby Delta Experimental Forest covers close to 2,700 acres of state land. More than 12,000 people visit the Stoneville research complex each year. DREC has a staff of more than 20 research scientists and over 100 support personnel. Its network of laboratories, offices, greenhouses, research, engineering, and maintenance shops, as well as its comprehensive library, create an integrated work environment. The Charles W. Capps, Jr. Entrepreneurial Center, also located on the DREC campus, opened its doors in 2004. The Capps Center offers 18,000 square feet of meeting space, a 400 seat auditorium and distance learning capabilities. DREC creates positive impacts throughout the Delta, and the Delta is one of the primary audiences served by Mississippi State University.